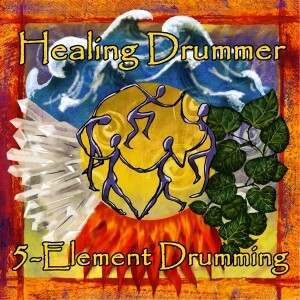 Welcome to Week 4 of our 5-Element Drumming Mini-Course. Water is the element of healing and reconciliation. It is the element connected with flow and the ability to remove obstacles. Water is about emotion and healing grief. Water is the element that finds common ground and brings peace to conflict. And it is the rhythm used in all the healing songs that come from the village. We hope you enjoyed your fourth lesson in this five-week mini-course. Next week you will receive via email “5-Element Drumming Mini-Course – Week 5 – The Rhythm of Fire”.